Welcome to the WGH Research Team project site! This space is designed to foster a collaborative environmental research project between high school students, teachers and graduate students. We will use this space to share ideas, develop our research projects and disseminate results. This section of our website will be used to host our reading and reflection activities. We will post readings here from various sources that are relevant to our research. Imagine living in a perfect neighborhood. What would it look like? Does it look like the neighborhood you live in now? What's different about it? What's the same? Consider these questions and write your response in the forum below. Consider what you wrote about your ideal neighborhood, and its similarities and differences to where you live. Are there any issues in your neighborhood that you would like to address? Political ecology and environmental justice concern people, environment and the issues that affect them. Let's take some time to read about political ecology and environmental justice, and consider how these topics are related to our research. Click on the link "Political Ecology and Environmental Justice" below. Observing and Observing Some More! 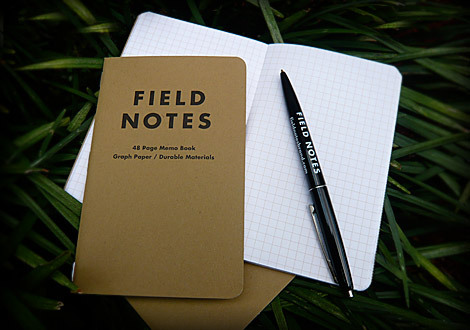 This section will be used to report our field notes. Report all of your observations in the forum below. This way we can share and comment on each others posts. Your observations should include a rich description of everything you see in the field; that is, a description of the people, animals, and physical variables in the environment. Add photos to your post where appropriate. You should also include the time of the observation and a description of the weather conditions. Finally, analyze your observations -- evaluate what you are seeing and explain what you think is happening. Before we move forward with our research project, we will need to pose research questions to guide our work. Formulating research questions is a meticulous process that requires time and thought -- it's not as simple as asking a question and studying a thing. That said, let's start by reading some material on developing research questions; then we can take a shot at it. Before conducting a research project, it is important to review the literature to see what has been done and how prior projects can inform your work. Let's take a look at the available literature and see what's out there. To start, go to http://scholar.google.com/ and look up at least two peer reviewed journal articles that are relevant to our project. After you have found and read two articles, post your articles and answer the questions in the forum below. We are making very good progress with our project. Now we need to decide how to collect data. 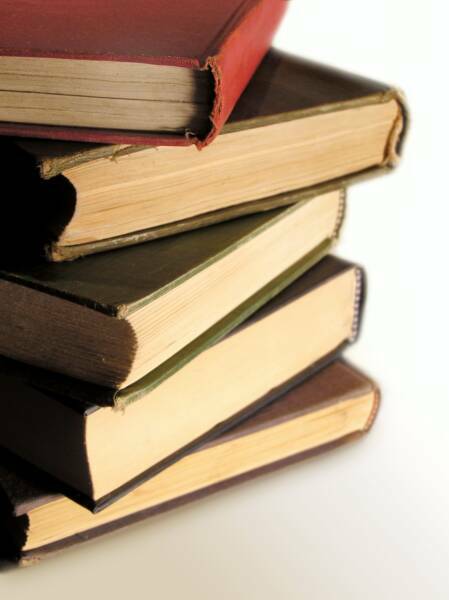 There are several articles that we collected in the "Literature Review" section. Let's take some time to review the research methodology used in the peer-reviewed journal articles we have read. Reread the methodology section of the papers you selected, identify the methods used, and explain how we might be able to use similar methods. After we have decided which research methods to use, we will need to select our research sites and get as much information as possible about them. Let's start by mapping the areas where we will do our research. After that, let's think about what we are looking at. One of the variables we are considering is socio-economic class -- so, after selecting a research site, see if you can find some information about the area using the U.S. Census website. Now it is time to design the instruments we are going to use to collect data. So far, we have decided to use field notes, surveys, photo documentation, and GIS. We have already mapped out the field site and we know how to collect field notes and photographs, so let's take some time to design our survey. Read the "Results" section of The role of urban parks for the sustainable city. After you have finished, write up a list of your own survey questions in the Research Methods forum. Now that we have collected field notes and interviews, we should take some time to review the data. We will use qualitative and quantitative data analysis to make sense of our results. In this process, a researcher may use tools and software to analyze recurring themes in their data. Let's start by using a spreadsheet to organize the data. Then we can decide how to proceed with a more in-depth analysis. We have worked together to learn about issues concerning greenspace in New York City, developed and implemented a research project to study these issues, and analyzed the data. So, what should we do with all of this data? We discussed disseminating our findings to city officials and NYC communities more broadly. Let's take some time to write letters that explain why we did the research, describe our research project, and make suggestions for improving greenspace in NYC. To start, take some time to review your analysis -- then write your report in the Final Report forum.